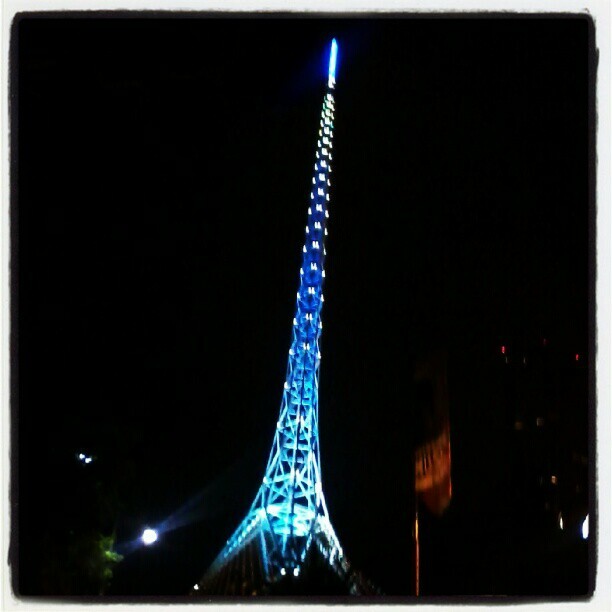 The National Gallery of Victoria. My favourite place. The art and this ceiling just breathtaking! 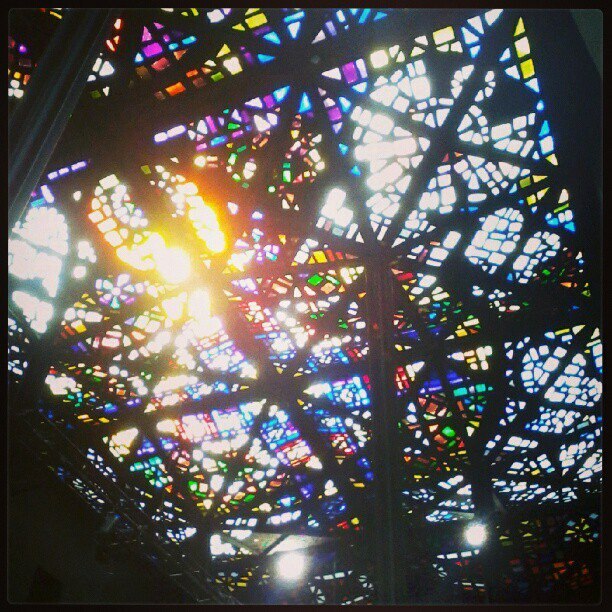 The top photo I took on my last trip to the NGV on my birthday. Such a beautiful place to spend the day. 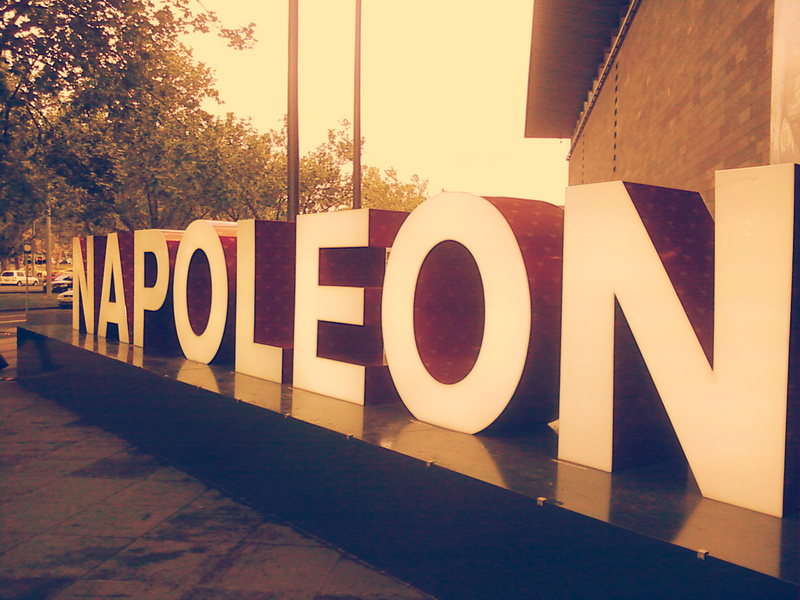 Yesterday I went to the Napoleon exhibition at the National Gallery of Victoria. So amazing to see paintings, furniture and jewelry from the eighteenth century. Simply blows my mind that I was able to stand in front of these pieces and see them for myself! Was dreaming of a Parisian adventure while there…. here’s my playlist encapsulating the atmosphere.